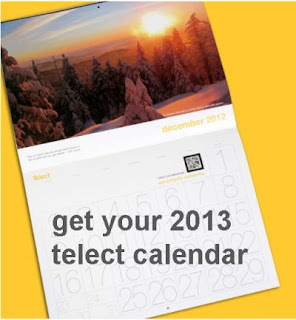 Get your 2013 telect calendar. Fill out the form with your mailing information. They ask for a business name also.